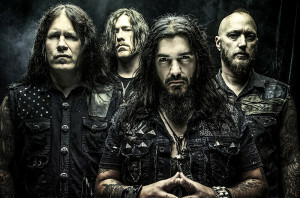 Machine Head return to the Olympia Theatre on 6 March 2016. 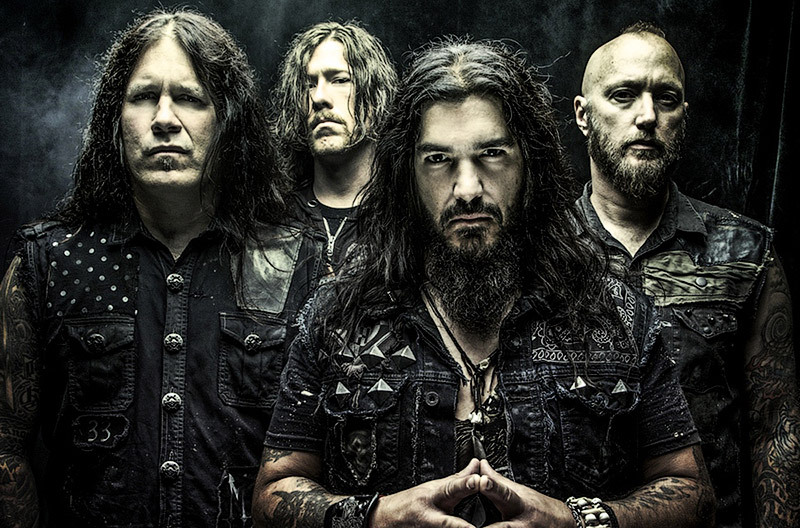 We’re doing ‘An Evening With’ Machine Head. Meaning: it’ll just be us, folks, commented guitarist/vocalist Robb Flynn. We are really excited about playing longer sets, throwing in some deep cuts, and just having it be our own world. We did this in the U.S. and eastern Europe recently and it’s done amazingly well. Fans seem to really love the ‘Evening With…’ format for a band like us who has a long-standing and diverse catalog. While the sets vary from night to night, there were a couple nights on the last run where we reached the 2 hour and 40 minute mark. It was crazy! We could have played all night, the crowd was so insane!